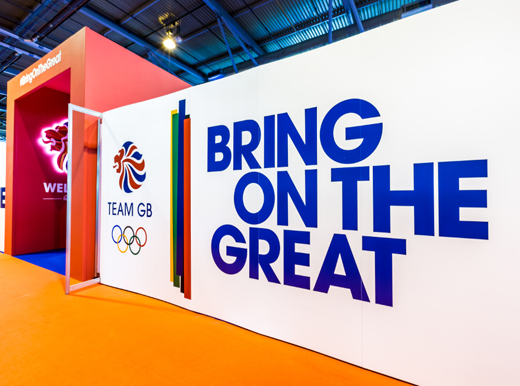 The Kitting Out experience for Team GB, held at The NEC, is a unique event that is held before a Summer and Winter Olympic Games. It brings British athletes together to collect their uniform before heading out to compete worldwide. After working with Team GB on a hugely successful Kitting Out for Baku 2015, they wanted the same level of service for Kitting Out- Rio 2016, but on a much more ‘Olympic’ scale.